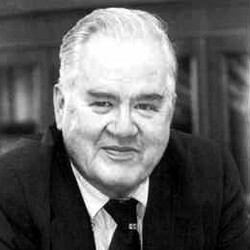 In the USA, John W. Tukey, in a landmark paper, "The Future of Data Analysis" (Tukey:1962), issued a call for the recognition of data analysis as a legitimate branch of statistics distinct from mathematical statistics; shortly, he began the invention of a wide variety of new, simple, and effective graphic displays, under the rubric of "Exploratory Data Analysis" (EDA). 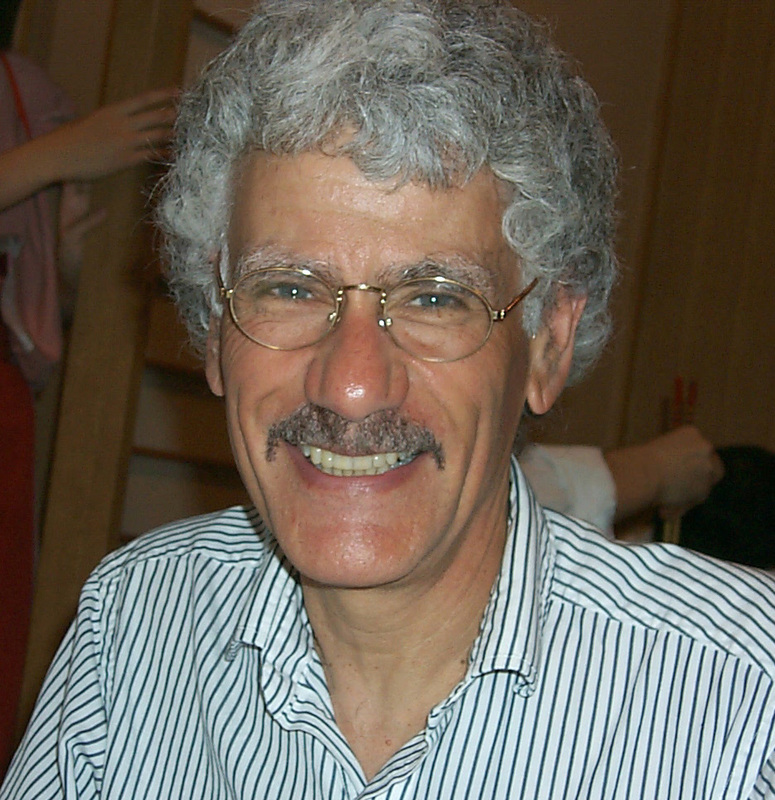 Tukey's stature as a statistician and the scope of his informal, robust, and graphical approach to data analysis were as influential as his graphical innovations. 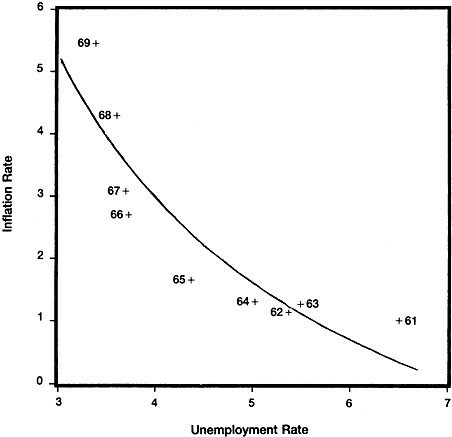 Although not published until 1977, chapters from Tukey&apos;s EDA book (Tukey:1977) were widely circulated as they began to appear in 1970-1972, and began to make graphical data analysis both interesting and respectable again. 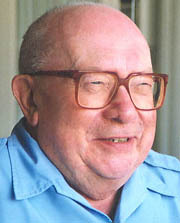 In France, Jacques Bertin published the monumental Semiologie Graphique (Bertin:1967). To some, this appeared to do for graphics what Mendeleev had done for the organization of the chemical elements, that is, to organize the visual and perceptual elements of graphics according to the features and relations in data. But the skills of hand-drawn maps and graphics had withered during the dormant "modern dark ages" of graphics (though every figure in Tukey's EDA (Tukey:1977) was, by intention, hand-drawn). Computer processing of data had begun, and offered the possibility to construct old and new graphic forms by computer programs. True high-resolution graphics were developed, but would take a while to enter common use. By the end of this period significant intersections and collaborations would begin: (a) computer science research (software tools, C language, UNIX, etc.) 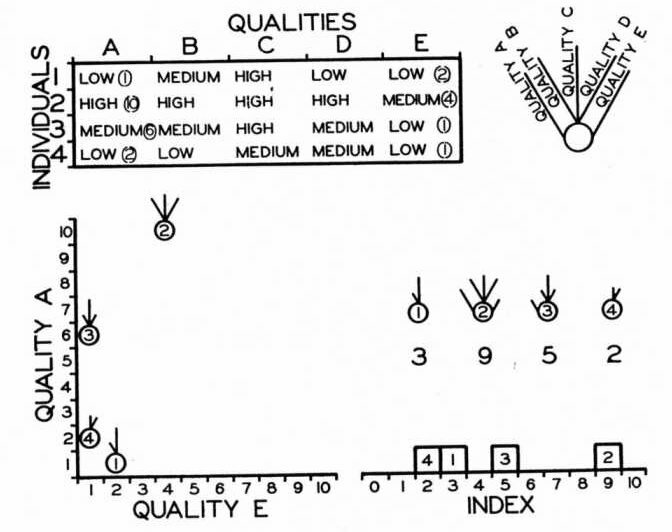 at Bell Laboratories (Becker:1994) and elsewhere would combine forces with (b) developments in data analysis (EDA, psychometrics, etc.) and (c) display and input technology (pen plotters, graphic terminals, digitizer tablets, the mouse, etc.). These developments would provide new paradigms, languages and software packages for expressing and implementing statistical and data graphics. In turn, they would lead to an explosive growth in new visualization methods and techniques. 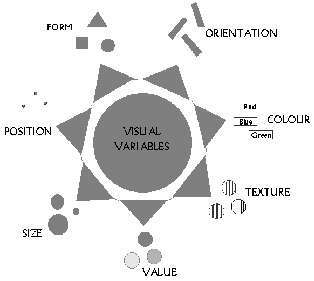 Other themes begin to emerge, mostly as initial suggestions: (a) various visual representations of multivariate data; (b) animations of a statistical process (c) perceptually-based theory (or just informed ideas) related to how graphic attributes and relations might be rendered to better convey the data to the eyes. 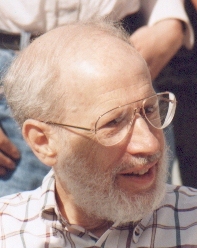 Among other things, Bertin introduced the idea of reordering qualitative variables in graphical displaysto make relations more apparent--- the reorderable matrix.